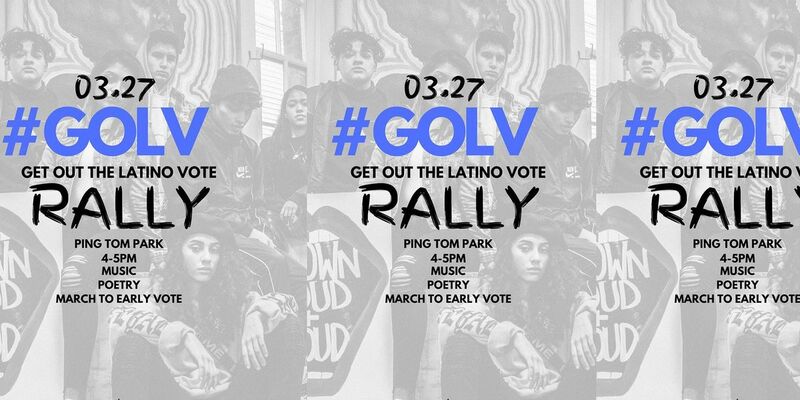 Join us on March 27th, 2019 at Ping Tom Memorial Park from 4PM-5PM for the #GOLVchicago Rally! 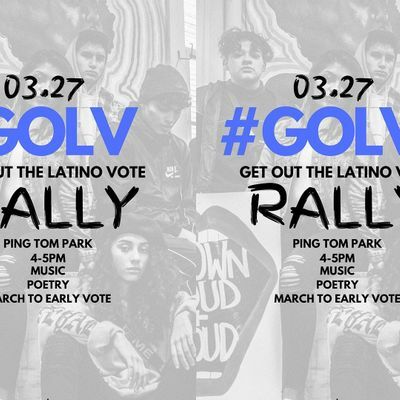 Join the movement to Get Out the Latino Vote (GOLV) and make our voices heard. We will be meeting and having a press conference at Ping Tom Memorial Park, then we will rally to the Chinatown Library to early vote! Bring a friend, bring a family member, bring someone to support the movement and to have their voice heard by VOTING! If you are eligible to vote but are a new a voter, click here for requirements to register (you only need two forms of identification with your current address).